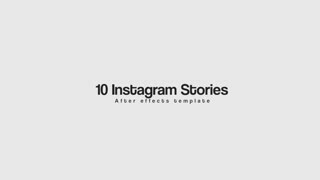 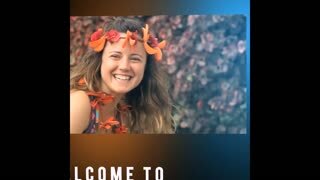 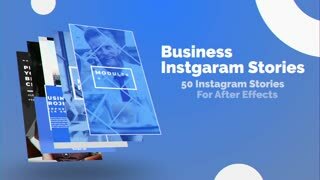 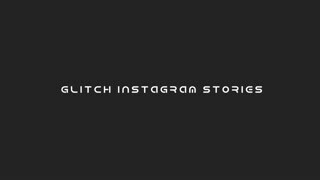 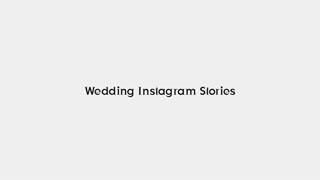  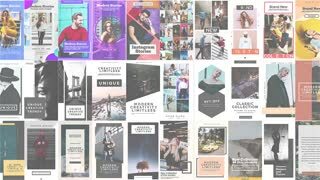 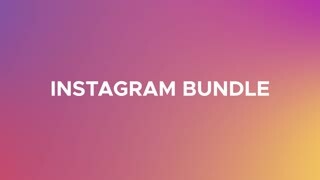 Template Description: Social Media Instagram Stories is a modern After Effects template that's been professionally designed and energetically animated. 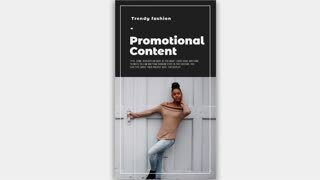 They're so easy to use, simply edit the text, drag and drop in your media and hit render. 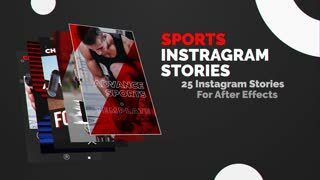 Ideal for your Facebook, YouTube and Instagram videos. 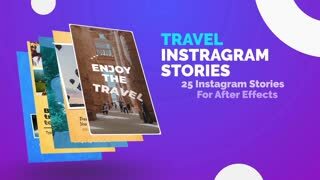 Impress your audience with this cool looking and creatively animated AE template. 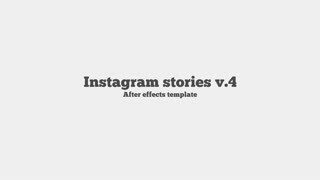 No plugins required.